In Sentimental Tales, Mikhail Zoshchenko masterfully exhibits a playful seriousness. Hilarity flits over a biting satirical indictment of the 1920s Soviet literary scene. As explained across four comical prefaces, the tales are composed by I. V. Kolenkorov, with Zoshchenko claiming to act as his editor. Kolenkorov remains stuck in the past, despite the upheaval imposed by the Soviets. Rather than focusing on grand narratives, he wishes to capture the spirit of the common individual. Striving for the utmost realism, he is a recorder of lives he has either heard of or knows firsthand. Yet the tales of these humble persons—among them struggling musicians, a ballet dancer, and an aristocrat with no use for his riches—ultimately point to loftier themes of love, loss, betrayal, and redemption. Boris Dralyuk’s translation bridges the gap from Russian to English impeccably. Not only does the humor shine through, but the style of Zoshchenko’s narrator is maintained, a style that is purposefully mediocre and sometimes terrible. Living up to their sentimental name, the tales are peppered with strings of unnecessary adjectives and constant interjections by Kolenkorov to explain himself and his purposes. Self-aware, self-deprecating commentary runs throughout the stories and serves as the unifying thread for the collection. One tale begins only after Kolenkorov has rambled for a few pages about his own taste for foreign over Russian literature with its bad weather (“It’s either blizzards or storms”) and its disagreeable, melancholic characters. He then admits his own tales have been full of desperation and melancholy up to this point, but that it’s too late to change that now. Elsewhere, he laments that since he has never traveled to Europe and is unwilling to “bungle up any minor details of those alien ways,” he must skip over ten or eleven years of a character living abroad. 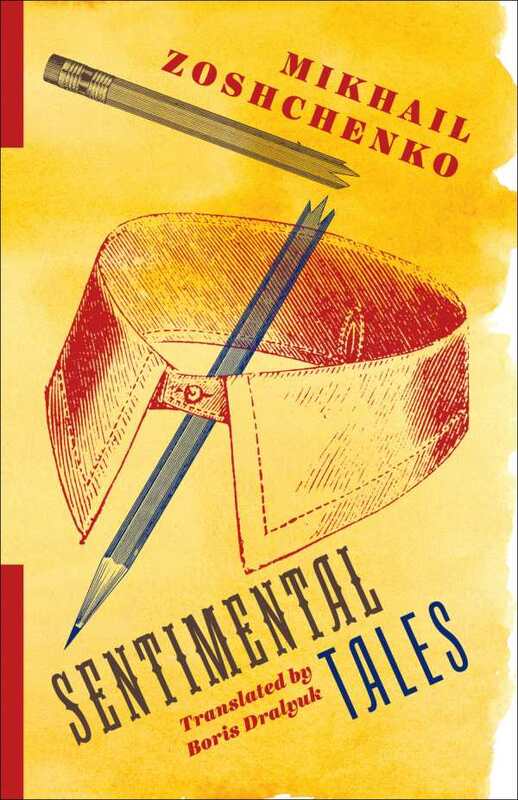 Juxtaposing joyful wit with the bleakness of Soviet Russia, Sentimental Tales is a potent antidote for Russian literature’s dour reputation.